Mazagan Resort is one of the “Plan Azur” projects developed by the Moroccan Government to promote touristic activity in the country. The project includes the Mazagan Golf Course which has been designed by the former champion and golf legend Gary Player. 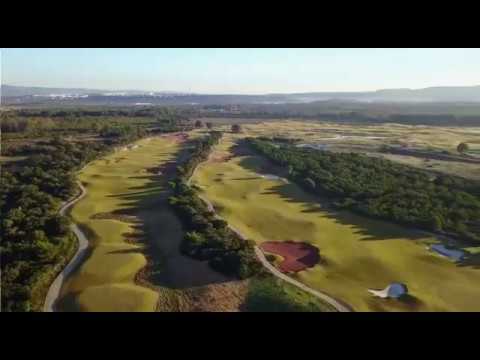 The talented golf designer wanted to enhance the development of golf course activities in Morocco through the construction of the Mazagan Golf Course project, developed by Kerzner International Group. Thanks to its wide experience in building golf courses, in arid environments and its ability to perform high-end projects on tight schedules, Gregori International was awarded the contract for the turn-key construction of Mazagan Golf Course in December 2007. Landscaping works (over 50 ha of native areas planted on the roughs).